Dream Big is an FSD initiative to enhance personalized learning in the district. One product of Dream Big is the PATHFinder program (Personal Actions To Happiness). 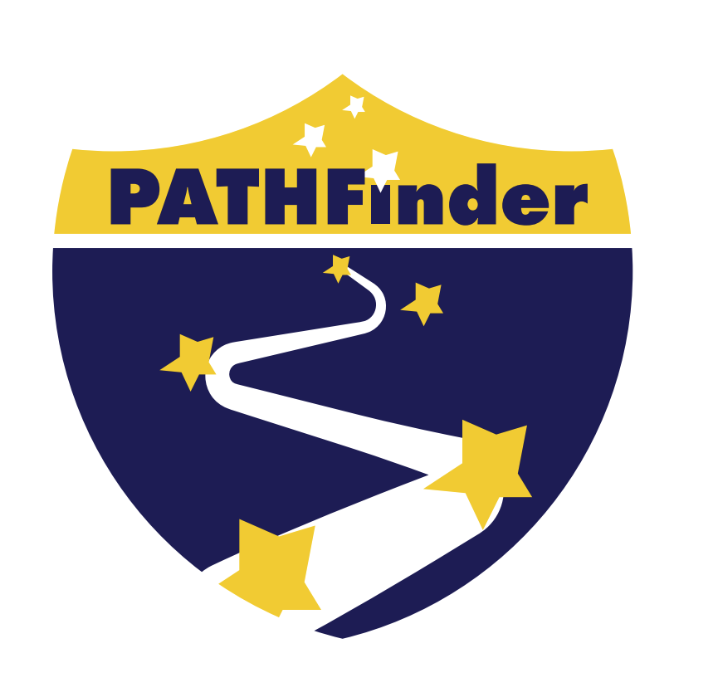 The goal of PATHFinder is to provide the tools and resources for 5th to 8th grade students to cultivate their passions and efficacy through personal, educational, and professional discovery, guided by a college/career pathway.